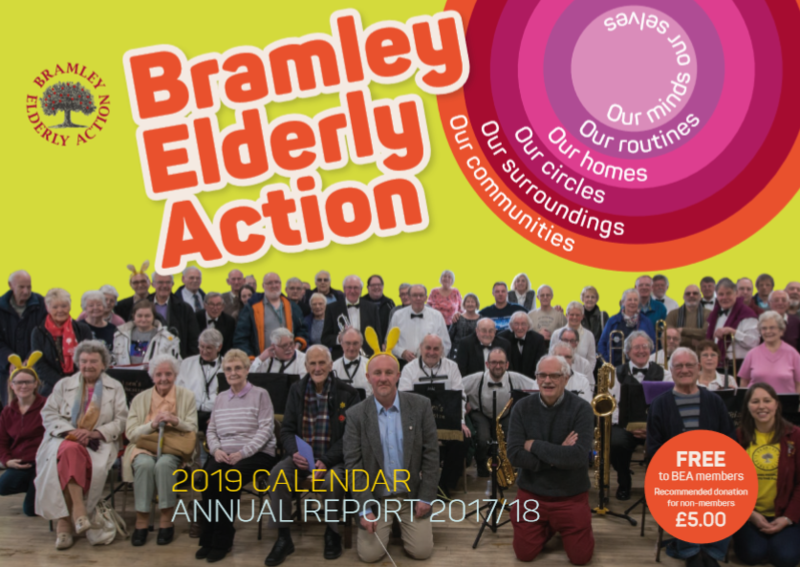 Bramley Elderly Action (BEA) is a charity which provides opportunities and support for older people, aged 60 and above, in Bramley, Swinnow and parts of Stanningley, Leeds (West Yorkshire). Take a look at our Job Vacancies page and a fantastic opportunity to work with us at OWLS (Older Wiser Local Seniors) based in Headingley as a Community Builder for a new Big Lottery funded project that aims to help older people, by encouraging them to help others. 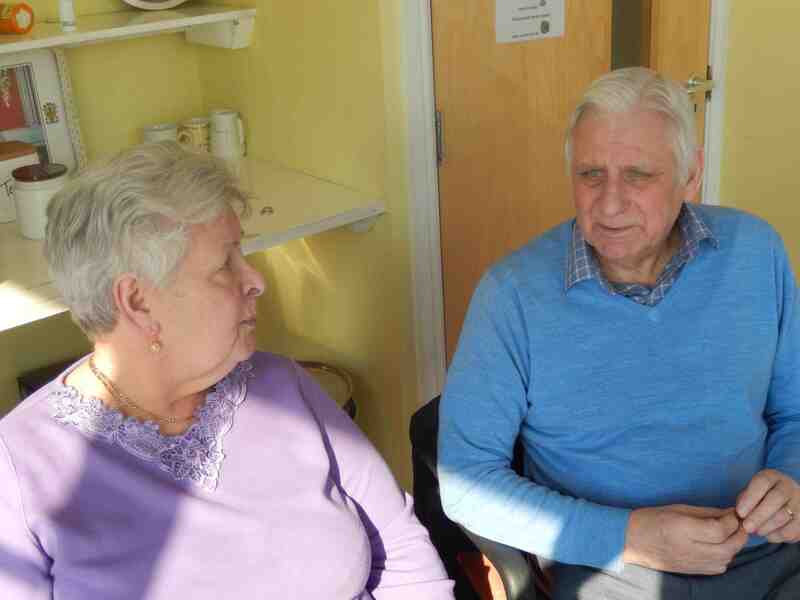 We run a range of services to promote the best possible quality of life for older people in the local community. We have 1,500 members. Our services are carried out by paid staff and volunteers. BEA is run by a Board of Trustees made up of local older people. 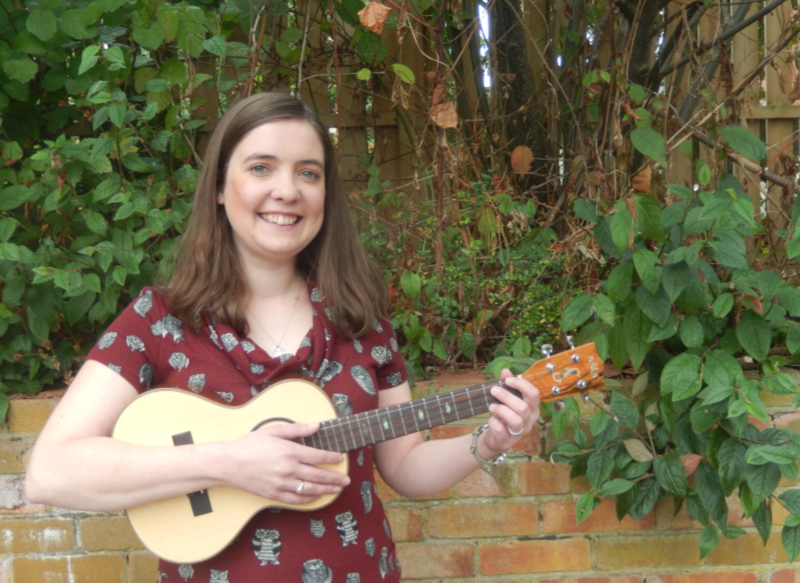 Our patron is local MP, Rachel Reeves. 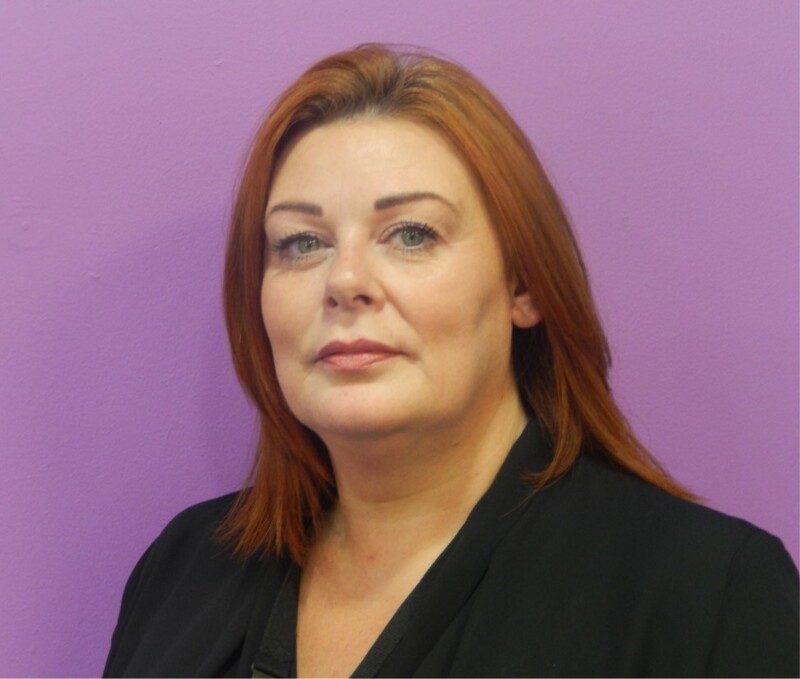 We are one of nearly 40 Neighbourhood Network Schemes in Leeds, promoting the independence, health and wellbeing of older people throughout the city. BEA also manages Bramley Lawn – an innovative social centre for the whole community – runs upBEAt – a social enterprise arm which manages our community shop – and manages OWLS – Older, Wiser, Local Seniors, which supports older people in Burley, Hyde Park, Little Woodhouse and parts of Headingley and Kirkstall.